Logging In to Screencast-O-Matic is a breeze once you've registered and having an account is a useful way of keeping track of your videos. 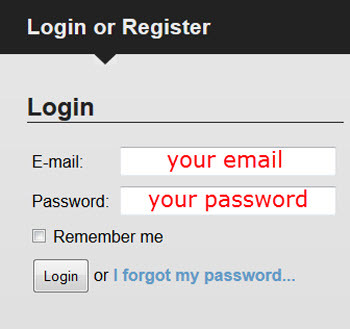 Step 2:Click on the login button. 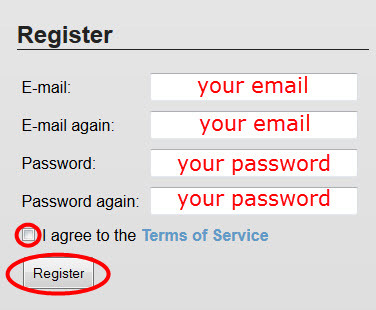 Step 3:Fill out the registration form and click Register. You have now registered your account. Step 3:Fill out the form and click Login. For more information on Screencast-O-Matic, watch this demo video.